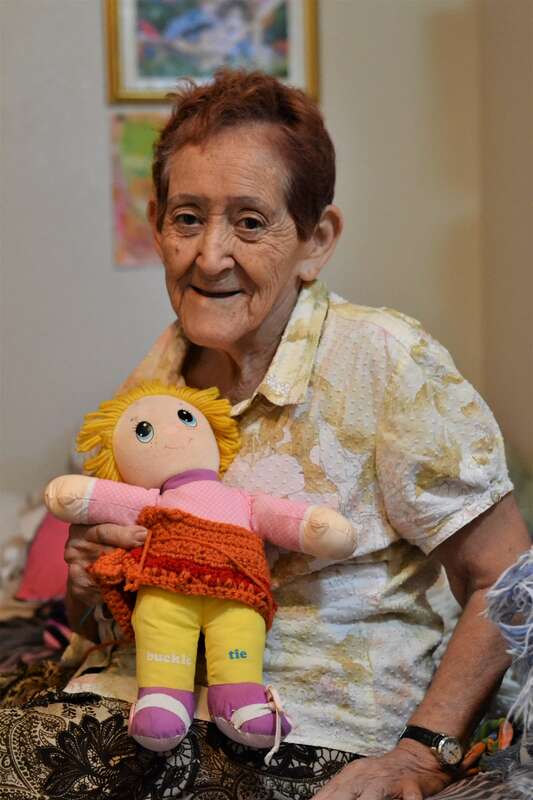 The Shelter for the Elderly and Frail (SELF) or La Casa de las Abuelitas is the newest addition to our network of emergency lodging opening its doors in March 2016. 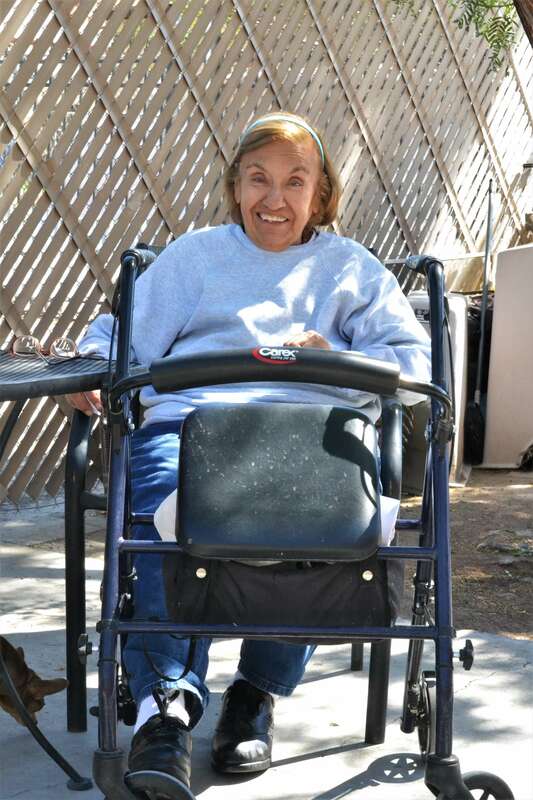 The Abuelitas program houses the Shelter for the Elderly and Frail (SELF), all of which are over the age of 50 with a majority over 60 years of age. 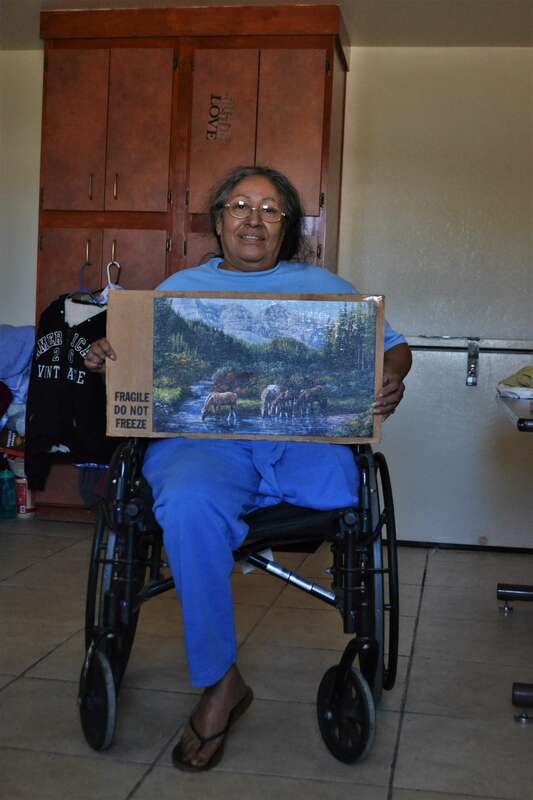 Many of the ladies have special needs which may include but are not limited to: mental and physical frailty, victims of violence, family abandonment, no family or support system, and substance use concerns, and emotional wellbeing. 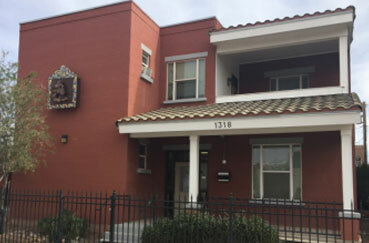 The facility where the Abuelitas live was initially utilized as a Women’s Transitional Living Center (TLC) through support from the Department of Housing and Urban Development (HUD). 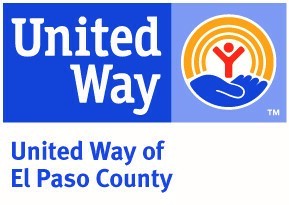 However, in recent years, HUD has focused their funding toward permanent housing solutions, as such funding ceased in September, 2016 for the TLC. The loss of funding is concerning, but we viewed it as a blessing because a facility that focused on the needs of elderly and frail women was desperately needed. Our community, through the work of the Opportunity Center for the Homeless (OC), is seeing alarming trends that continue to this day. We have seen a 20% increase per year in unique individuals served through the Women’s Shelter over the past two years – a majority are women over the age of 50 with limited options. 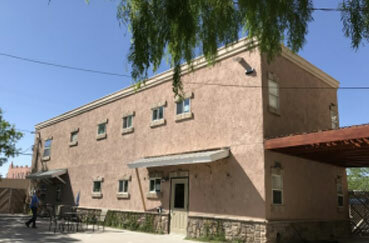 La Casa de las Abuelitas, Spanish for the home of the little grandmothers, is a two-story structure that houses up to 30 women in a supported, and self-contained environment sharing communal areas such as the kitchen, lounge, laundry room, and garden.